At the moment, the automotive world is waiting with bated breath for the 2018 Dodge Challenger SRT Demon to finally be unveiled during the New York International Auto Show. Indeed, many models from a variety of different brands will make their official debuts during the auto show in New York City. However, the New York International Auto Show isn’t the only venue where new vehicle models are introduced to the world. 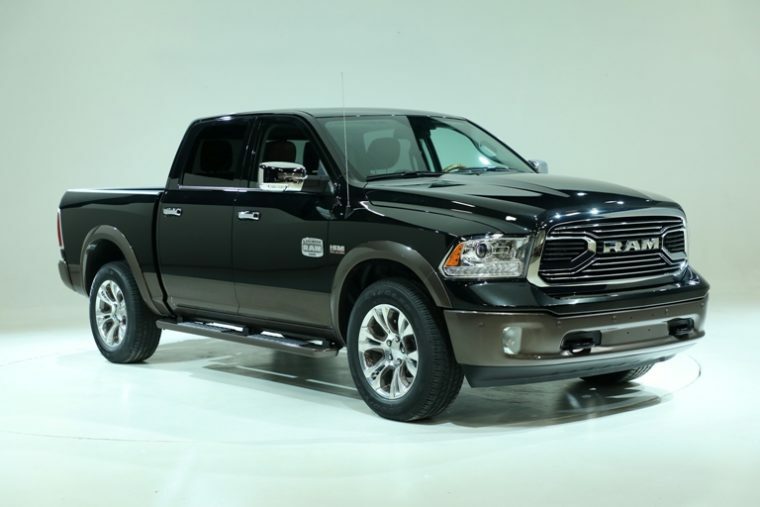 In fact, Fiat Chrysler Automobiles recently took advantage of the Dallas Auto Show last week to reveal a new Ram Truck trim. The 2017 Ram Laramie Longhorn RV Match Walnut Brown design made its official debut at the Dallas Auto Show. 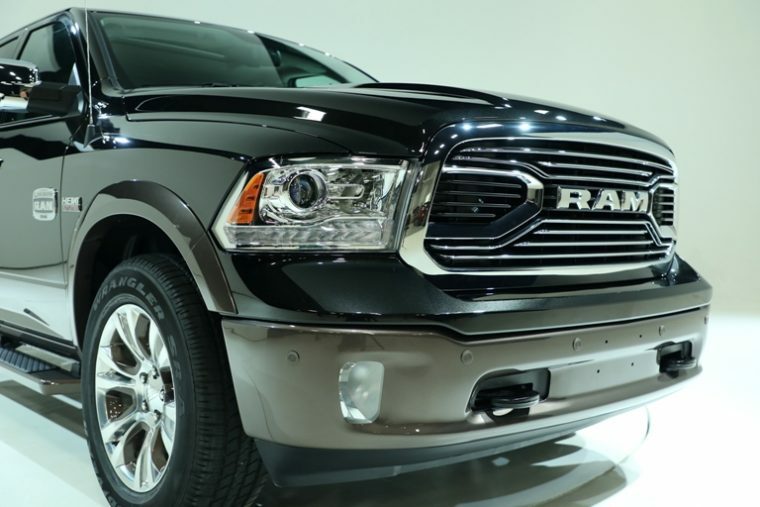 The Ram Laramie Longhorn is Ram’s upscale pickup model, packing plenty of both power and luxury. One of the most distinct features of the Laramie model is its extensive list of exterior color options. To replace the White Gold color, Ram revealed the RV Match Walnut Brown design during the auto show in Dallas. This exterior design is one of the model’s two-tone contrast colors, blending both light and dark coloration. The shade of Walnut Brown was not only chosen for aesthetic reasons, but practical ones as well. The color tone matches those used on several RV travel trailers, providing the Ram Laramie Longhorn with a consistent coloration even when hauling cargo for the job. Available colors that the Walnut Brown design can be paired with include True Blue, Pearl White, Bright White, Black Forest Green, Bright Silver, Brilliant Black Crystal, Granite Crystal, Delmonico Red, and Maximum Steel. Additionally, the two-toned Laramie Longhorn comes equipped with 20-inch polished aluminum wheels with brown-colored pockets. “The Laramie Longhorn has earned the title Luxury Truck of Texas from the Texas Auto Writers Association and there’s no better place to show off these updates than at the Dallas Auto Show,” said Mike Manley, Head of the Ram brand, during the auto show. With its wide assortment of exterior shades and colors, the 2017 Ram Laramie Longhorn offers an atmosphere of luxury on both the inside and the outside.